The Gift Basket Division of "Le Panier"
Panier du Village (The Gift Basket Division of Le Panier) has been creating customized gift baskets for corporate and personal occasions since 1990. Designed with classic style, each gift basket is put together carefully with attention to every detail. 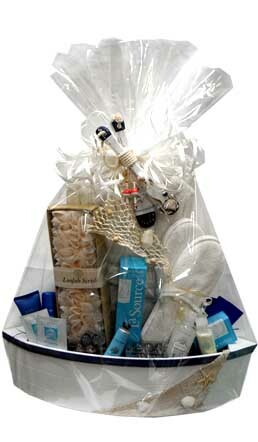 Product selection and presentation are a main focus for us in creating a gift basket that is just right for you. 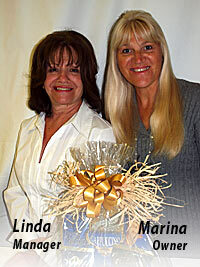 We are known for our custom basket creations, designed to showcase your business and personal unique needs. Our specialized consultants are ready to assist you. You can place an order on our convenient web site at www.panierduvillage.com or feel free to give us a call at 1-800-206-2326 (toll free) or locally at 514-695-7038 and we can discuss your special needs. © 2010 - 2015 Panier du Village Inc. All rights reserved.